Pearl Shine is your local dentist. You can take advantage of services such as basic cleanings, tooth whitening, cavity repair and also cosmetic dental procedures if needed. Just remember, maintenance is key, and taking care of your teeth beforehand can lengthen the life of those pearly whites. Routine cleanings and checkups can often prevent the need for more invasive procedures. 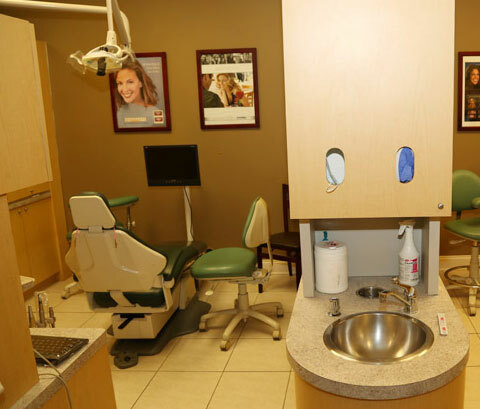 Your family dentist in 77070 provides a friendly atmosphere, so every member of your family can feel comfortable, from the kids to mom and dad. If you have a small tooth decay problem, a filing may suffice. Pearl Shine doesn’t just accept Medicaid and CHIP, our dental office accepts most major insurance providers as well, helping you have flexibility with your dental needs. This means, no one gets left out, and everyone gets a chance to improve their smile. If you’ve been looking for quality service, friendly atmosphere and an affordable price, you’ve found it at Pearl Shine. and procedures to address all of our patients' dental health needs. 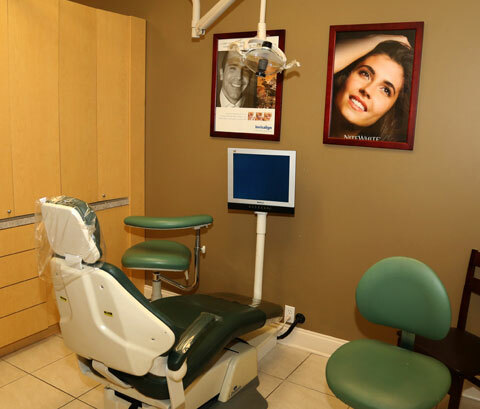 We are able to treat patients of all ages in a comfortable and relaxing setting. At Pearl Shine Dental, we offer the All-on-4® procedure for patients that are looking for a convenient way to replace missing teeth. At Pearl Shine Dental, we treat patients throughout the Houston area that are struggling with this condition and heal the gums. At Pearl Shine Dental, we regularly perform a root canal endodontic treatment in order to remove infections and save our patients’ teeth. If you live in Houston, TX, you can benefit from a teeth whitening procedure at our local dental office. 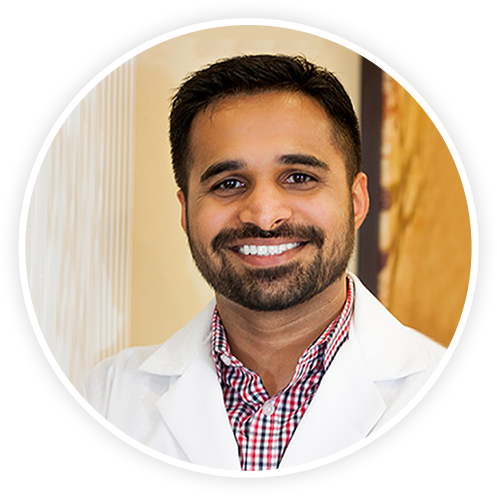 Meet Dr. Sahegin Charolia, DDS – Your Trusted Family Dentist Near Jones Road & Cypress North Houston. Your smile is only second in priority to your dental health. 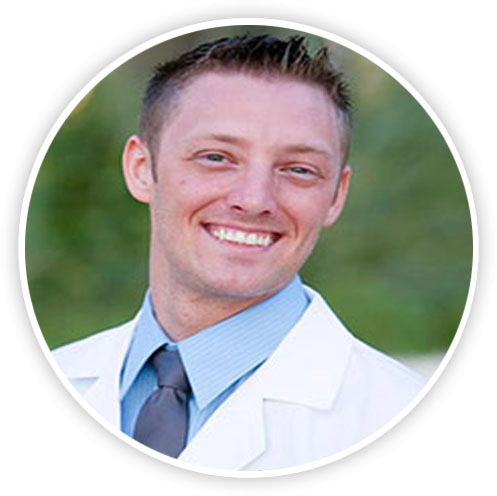 A reputable family dentist will help you maintain both with skill and comfort. 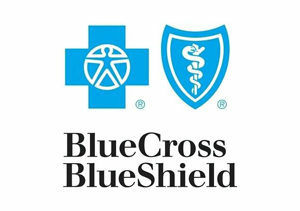 Taking care of your dental health, at your local dental provider can also help you maintain your smile in the process. All it takes is routine checkups and treatment when needed. The best dental professional helps you understand how to follow up with dental hygiene at home as well. After all, you only get one shot at a mouth full of healthy adult teeth. 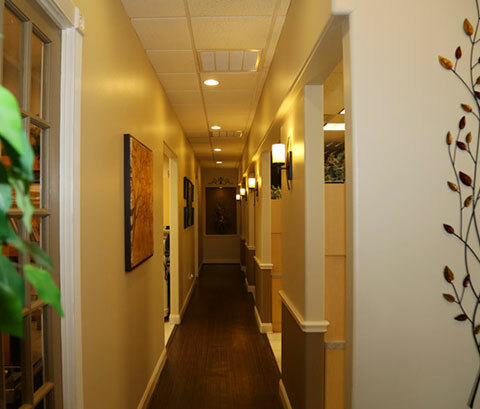 Quality dental treatment isn’t just for you alone. Your entire family can benefit. Routine checkups and repairs are the key to maintaining you and your family’s dental health. Only a quality family dentist like you find at Pearl Shine can take care of all your needs. 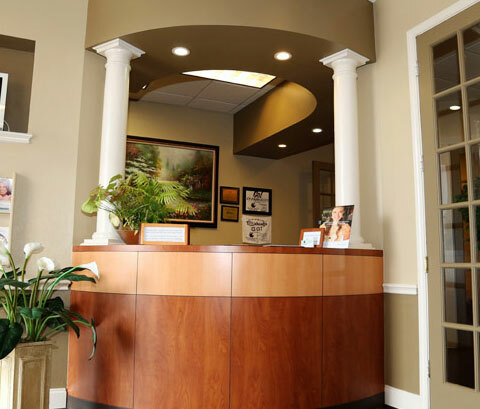 Pearl Shine is not just a quality dentist, our dental professionals pride themselves in providing some of the best cosmetic dentistry in the 77070 area. Yes, your dental health is important, but your smile is what people see first. We have the expertise and tools to make you feel confident wearing your new smile by Pearl Shine. The health and appearance of your family’s smile mean so much to us at Pearl Shine. For family and cosmetic dental care in the local area, you can contact us for all your dental needs. 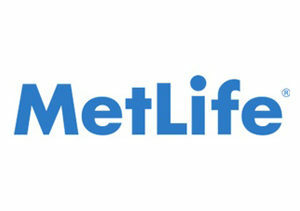 We can provide comfort, professionalism, and most definitely, a beautiful smile. Are you worried about whether their Medicaid or CHIP (Children Health Insurance Program) will be accepted at your local family dentist? No worries. Accepting Medicaid patients has always been a priority for us. We believe everyone should access to quality dental care. 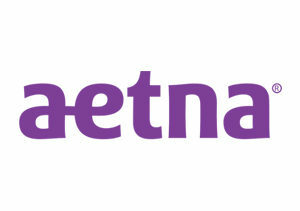 We accept new Medicaid and CHIP patients. To ensure you understand how this works, you can call us before visiting to learn about what dental procedures are covered through Medicaid. We look forward to providing your family’s dental needs now and long into the future. We are the best dentist in Houston for treating families.